René Marill-Albérès (1921-1982) was a writer, speaker, editor, compiler and author of introductions. 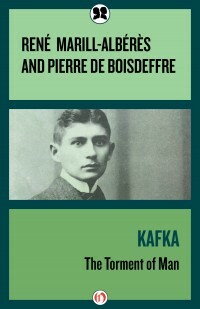 An authority on contemporary French literature and a novelist in his own right, Professor Albérès is eminently qualified to trace the literary development and relate the leading French intellectual’s fictional works to his philosophical and political writings. 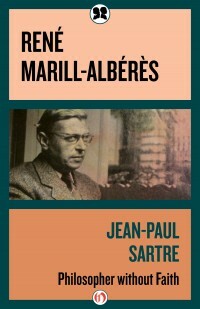 Professor Albérès has also published studies of Sartre and Unamuno.